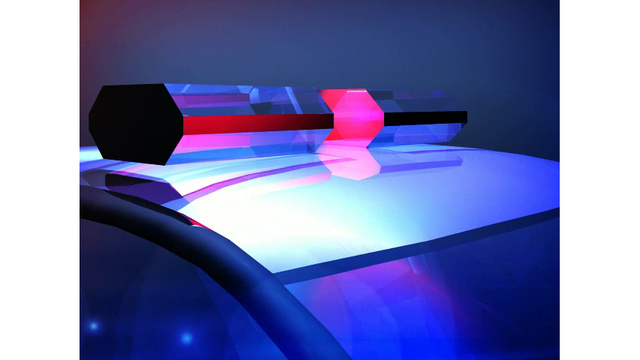 CLEARFIELD, Pa. (WTAJ) -- Police are investigating a case of disorderly conduct, after witnesses at an area Walmart say a woman threw something at a small child. According to a police report, on Saturday Krystal Hoke, 27 was seen yelling and screaming in the parking lot of Walmart. Witnesses say Hoke threw an unknown object towards the child and threw the child into the rear of a vehicle. The police report also says the woman was yelling at the child and others in the parking lot. Charges will be filed as soon as the investigation wraps up.